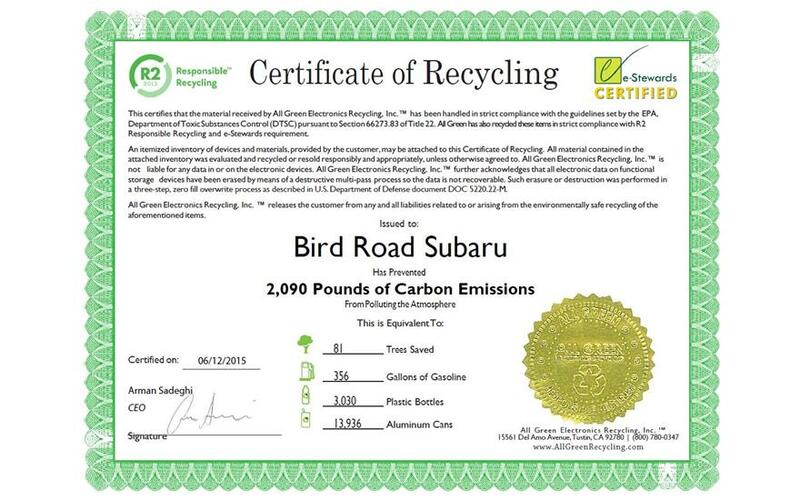 Did Bird Road Subaru go above and beyond, provide exceptional service, or support causes that are important to you? We'd love to hear about it. On July 17, 2018, the Southern Florida Chapter of The Leukemia & Lymphoma Society teamed up with Bird Road Subaru for the blanket and arts & crafts kit deliveries in the heart of Miami. 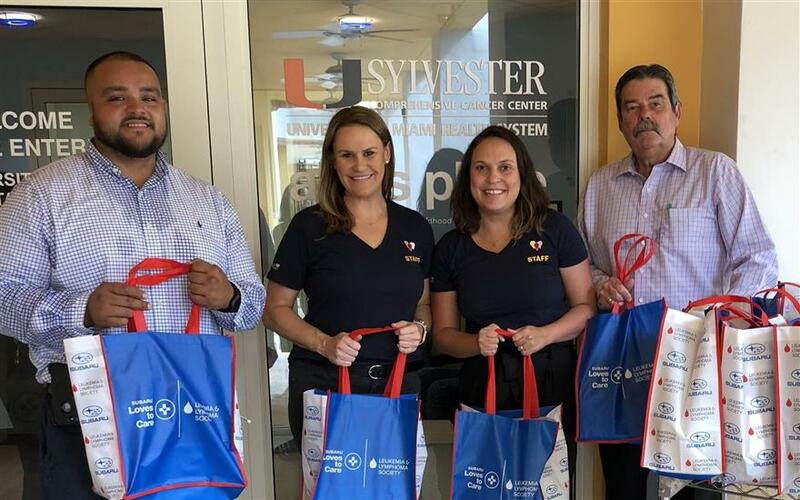 We visited the Sylvester Comprehensive Cancer Center, which serves as part of the University of Miami, and Alex’s Place, their pediatric care center. With the help of hospital staff like Rohanmi Perez, Jeanette Garcia Slanker, Leslie Hutchins and Kristine Morales, we delivered more than 15 bags full of goodies! Each patient received a cozy blanket, arts and crafts kits, and letters from the community sending words of hope to those enduring treatment. 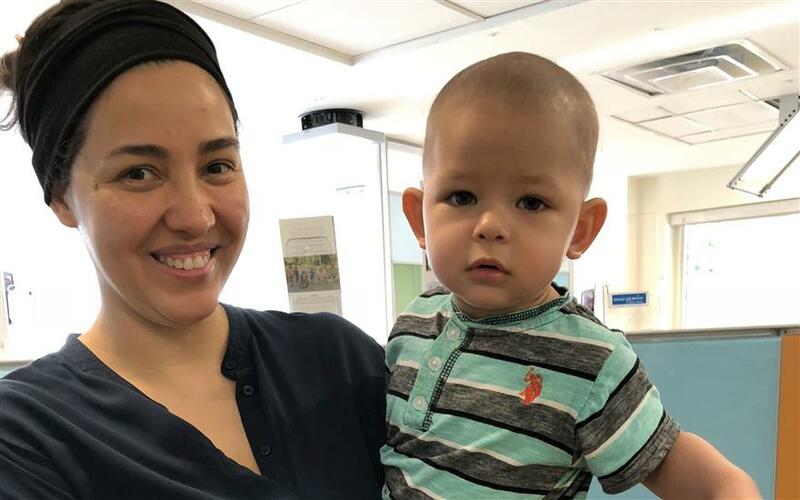 One special patient we visited was Matias, who is only 18 months old. He and his mom allowed us to take a picture of them together enjoying the visit and special items. 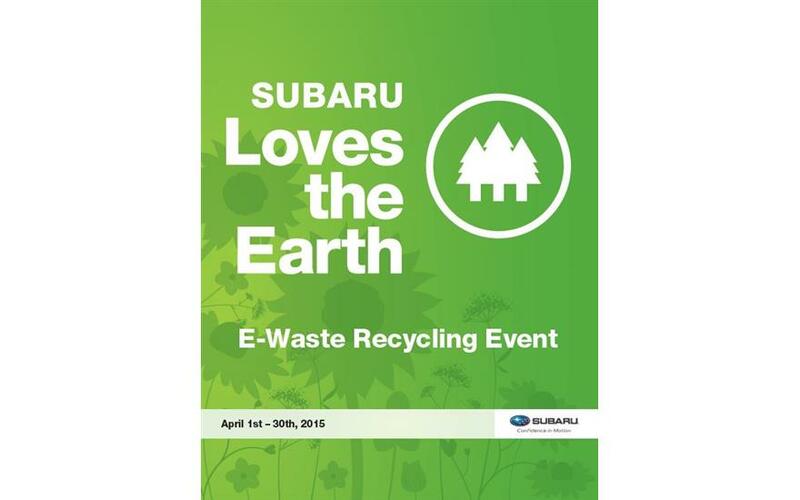 All those involved felt honored to work with such wonderful companies and organizations. We continually receive comments from the hospital staff about how appreciative the patients and families felt. A speedy recovery is wished by all. 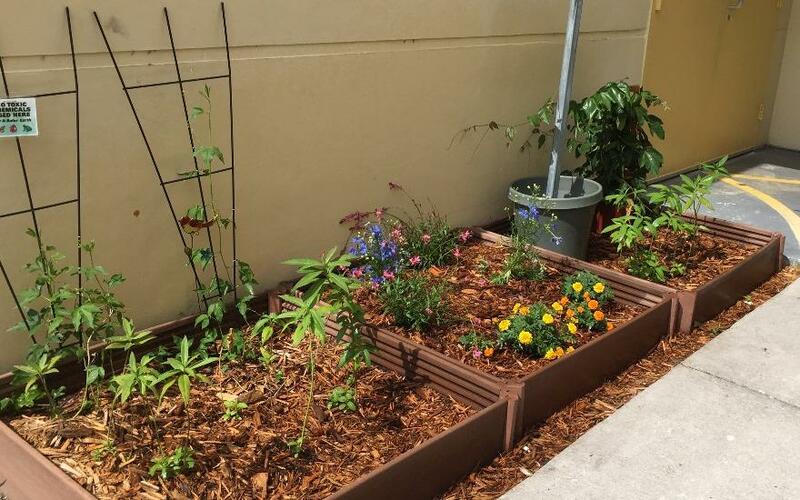 "Thanks to this generous grant, we were able to expand our existing pollinator garden. We are a certified NWF Schoolyard Habitat as well as a Monarch Waystation. We look forward to getting additional wildlife to visit our garden. Note: I have more pictures to upload, but was unable to figure out how to do so. I will email them instead. Thanks again! "